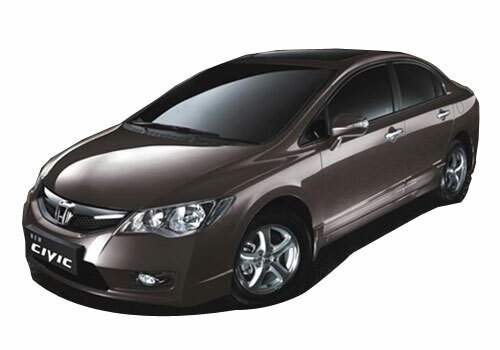 Japanese car maker Honda Motors has showcased the new version of Honda Civic Coupe 2014 at Specialty Equipment Market Association event. The new Civic Coupe is reported to be blessed with fascinating exterior looks making it sportier designed according to expectations of next generation car aspirants. The new Civic Coupe will be offered in both Coupe Si and Sedan Si versions and will be blessed with newly designed grille supported by hood, aggressive headlight and front fenders. The side profile has been upgraded with new exterior side view mirrors followed by alloy wheel carrying new look. Apart from these updates the Honda Civic Coupe carries impressive looks at rear side with newly developed tail lights followed by body colored bumpers at front and rear side. Apart from these features other attractive features offered in Civic Si Coupe includes front spoiler, large rear deck lid spoiler, rear air diffuser, lower front bumper paint, 18 inch wheel base and many more. One thing which needs to be mentioned here more strongly is that both variants have been upgraded with new exhaust system that is helpful in enhancing its performance by developing power of 205 bhp and torque of 235 Nm. 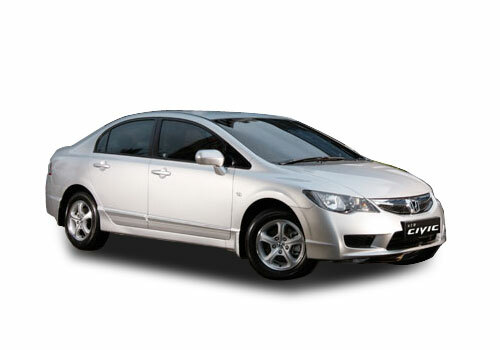 To know more about Honda Civic Sedan click here.